The Big Oak Flat Road, Yosemite's high country from your car. 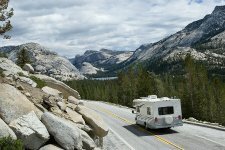 Traveling the historic Big Oak Flat Road from the western entrance of Yosemite National Park across to the Tioga Pass entrance on the east, provides drivers easy access to the stunning beauty of Yosemite’s high country landscapes. 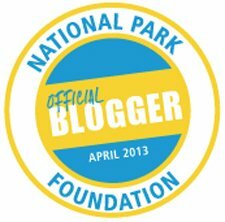 To enjoy your trip to the fullest, be sure to stop at the National Park Service Information Station just inside the Big Oak Flat entrance to the Park, where interesting and informative materials are available to you. 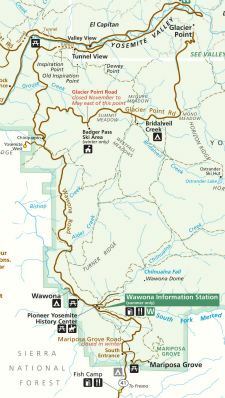 This is a highly recommended stop for anyone who has an interest in learning more about the area before beginning the drive eastward toward the high country. 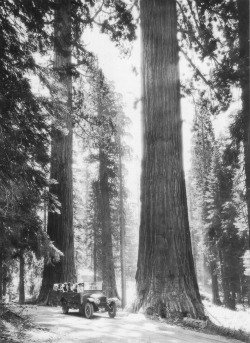 About 4.5 miles inside the Big Oak Flat park entrance grows the Merced Grove of Giant Sequoia trees; one of three sequoia groves in Yosemite Park. The Merced Grove is the only growth of sequoias in the park that is not accessible by car, but the hike to the grove of about 20 trees is only 2 miles and is well worth it! Continuing east a short distance further along the Big Oak Flat Road is Crane Flat and then the Tuolumne Grove of sequoias. 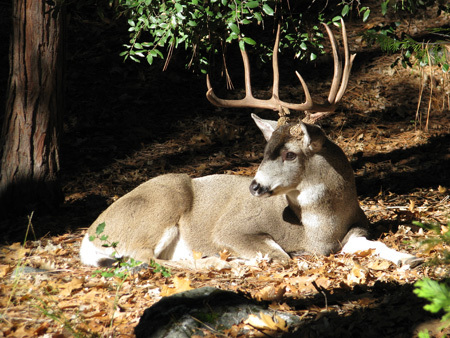 These majestic giants are only a short distance from the parking area along self guided nature trails. 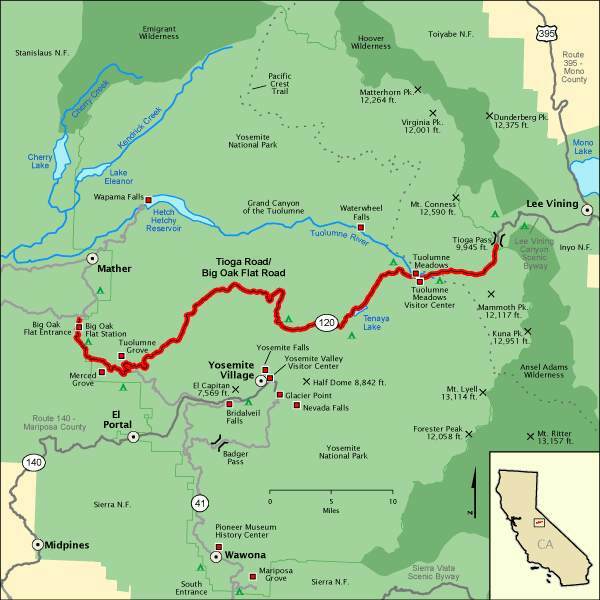 A number of favorite destinations within Yosemite’s high country are accessible along this route by automobile. 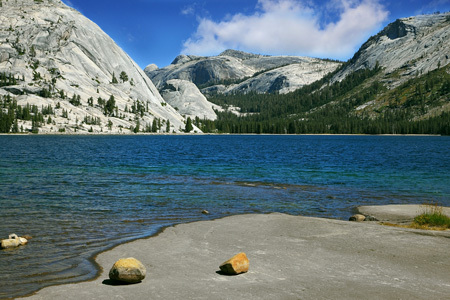 Tenaya Lake and Tuolumne Meadows are both traversed by the Tioga Road, providing a glimpse of some of the Sierra Nevada's wild and less frequently seen vistas without leaving your car. The Tioga Road is about 39 miles long and provides the motorist with an ever changing variety of landscapes from dense forests and sub-alpine meadows, to glacial lakes. 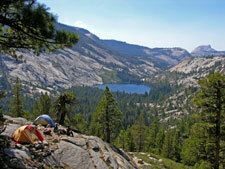 From the west, granite domes abound starting at Crane Flat, onward past Olmsted Point to Tenaya Lake. Climbing through Tuolumne Meadows, and upward to Tioga Pass, elevations reach 9,945 feet, making it the highest automobile pass in California. Along the way, there are plenty of scenic turn-outs that provide opportunities for your family photographers. Because of the extreme elevation at Tioga Pass, weather conditions can change quickly and seasonal snowfalls linger, sometimes into June. 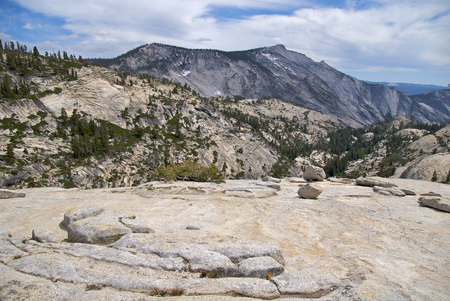 It is always a good idea to check the page on the Yosemite National Park Service’s web site entitled "Tioga and Glacier Point Roads Plowing Update" for the most up to date information before making the trip. 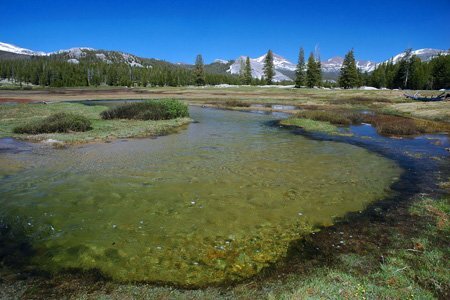 Tuolumne Meadows is about a 90 minute drive from Yosemite Valley and is the largest sub-alpine meadow in the Sierra Nevada. 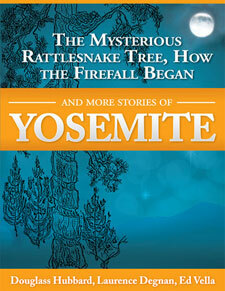 It is from here that the Tuolumne River majestically snakes its way onward for fifty-four miles through the park. 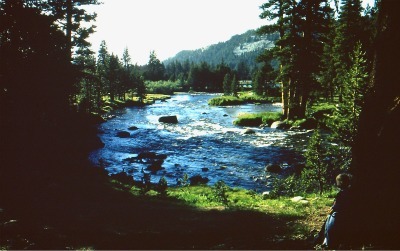 “The Tuolumne” is considered by many to be one of the most exquisite mountain rivers anywhere; surrounded by breathtaking peaks and domes on every side. The high country of Yosemite is a region of the park that is much less frequently enjoyed by the public, with Yosemite Valley being the primary destination for most Park visitors. For those who do seek the solitude of even higher wilderness elevations, Tuolumne Meadows serves as an excellent kick-off point. In 1984 Congress designated the Yosemite Wilderness area which now totals over 700 thousand acres and comprises 94% of Yosemite National Park. During the warmer months of the year the high country alpine meadows abound with wildflowers, wildlife, and stunning views of craggy mountain ranges. Elevations can reach 13,000 feet and it is always wise to go slowly. Enjoy your surroundings and allow plenty of time to acclimatize, no matter what your fitness level. 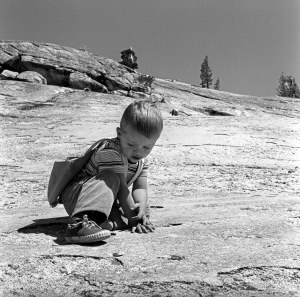 “Many of the granite domes surrounding Tuolumne Meadow have been polished by the glacial action that originally formed them. The result is a smooth and shiny surface, naturally referred to as Glacial Polish. 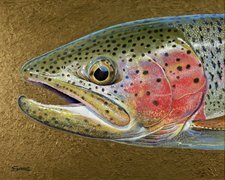 To return to the Home Page from the Big Oak Flat Road please click here.